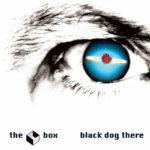 This the re-release of The Box Black Dog there album from 2005. 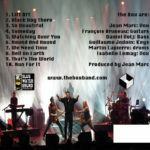 The band took a whole new progressive rock direction and the album includes stunning numbers such as "So Beautiful" and "Hell On Earth". 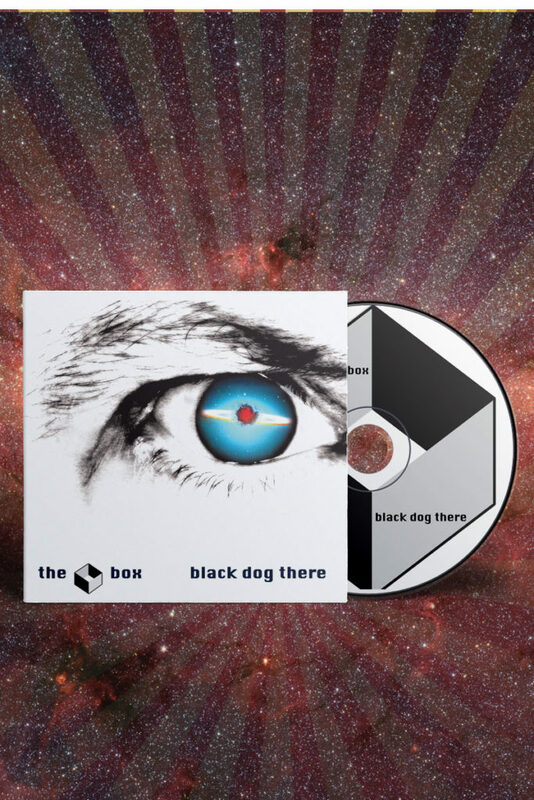 This the re-release of The Box Black Dog there album from 2005. 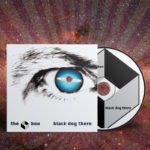 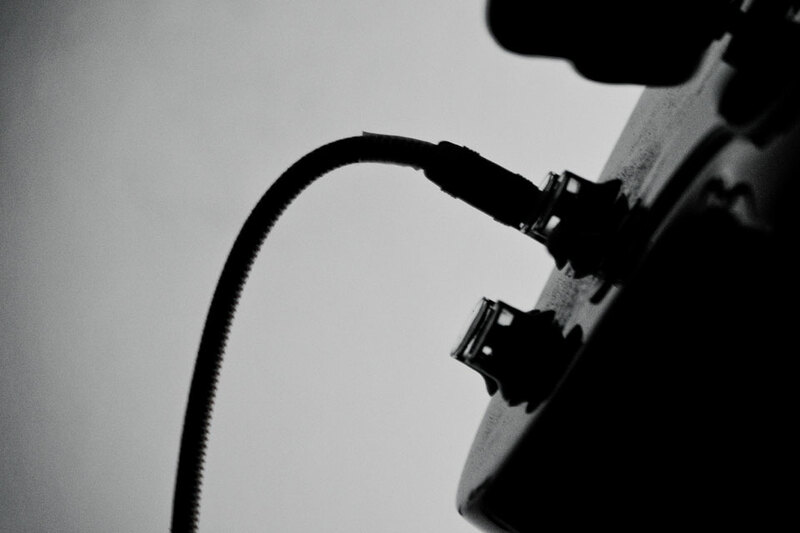 The band took a whole new progressive rock direction and the album includes stunning numbers such as "So Beautiful" and "Hell On Earth" as well as some pop rock classics like "That's The World" and "Run For It".